This article has all the basics you need to get started with Computer Vision. To simplify the answer to this, let's consider a scenario. Let's say you and your friends went on a vacation and you uploaded a bunch of pictures to Facebook. But now it's going to take time to find your friends' faces and tag them in each and every picture. Actually, Facebook is intelligent enough to tag people for you. 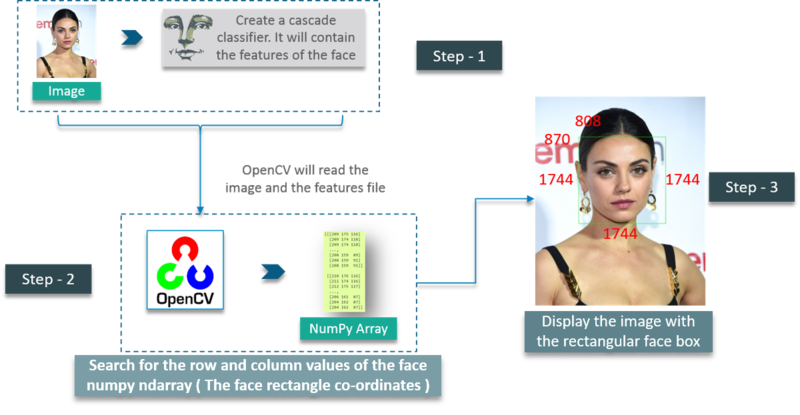 Now let's look at what OpenCV actually is. Let's look at various concepts ranging from loading images to resizing them and so on. 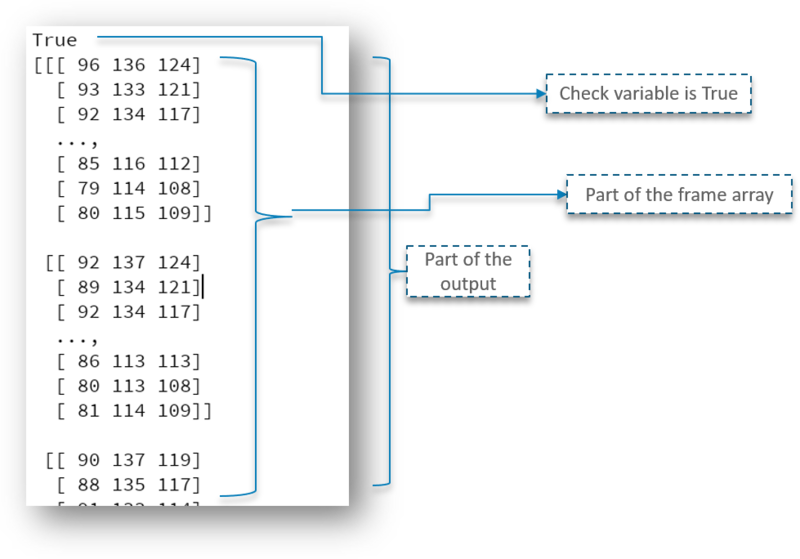 Later, we can read the image using imread module. The 1 in the parameters denotes that it is a color image. If the parameter was 0 instead of 1, it would mean that the image being imported is a black and white image. 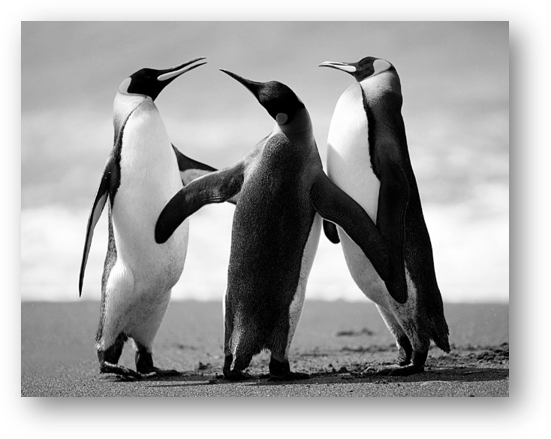 The name of the image here is "Penguins." Pretty straightforward, right? 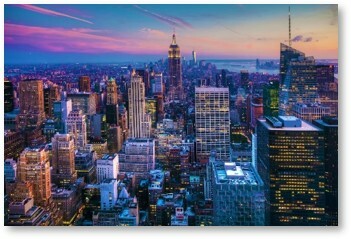 Here, the resize function is used to resize an image to the desired shape. The parameter here is the shape of the new resized image. What coordinates, you ask? It's the coordinates for the face rectangle. The scaleFactor is used to decrease the shape value by 5 percent until the face is found. So, on the whole, the smaller the value, the greater the accuracy. 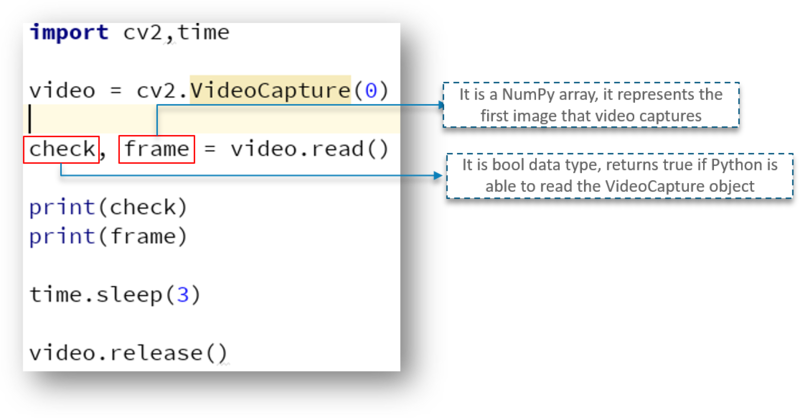 First, we import the OpenCV library as usual. 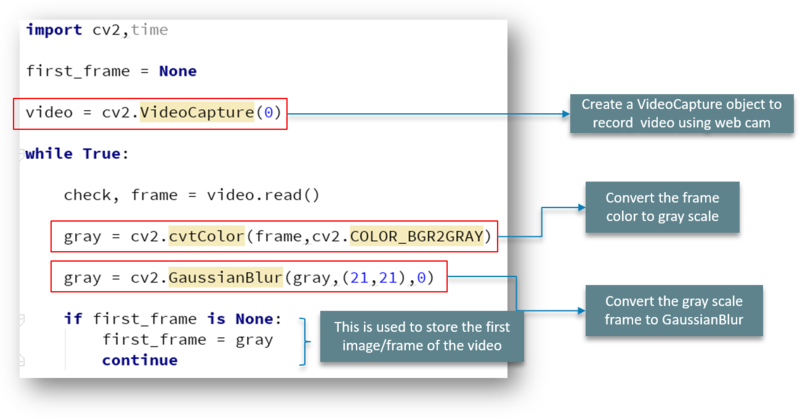 Next, we have a method called VideoCapture, which is used to create the VideoCapture object. This method is used to trigger the camera on the user's machine. The parameter to this function denotes if the program should make use of the built-in camera or an add-on camera. '0' denotes the built-in camera in this case. 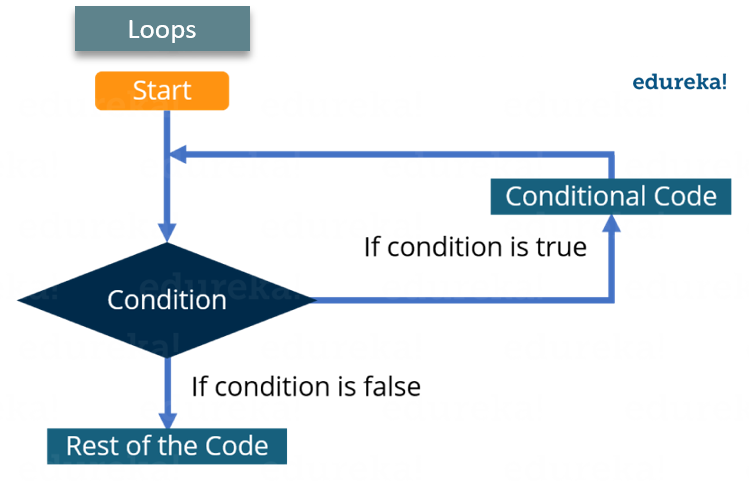 In order to capture the video, we will be using the while loop. The while condition will be such that unless 'check' is True, then Python will display the frames. There is a user event trigger here as well. 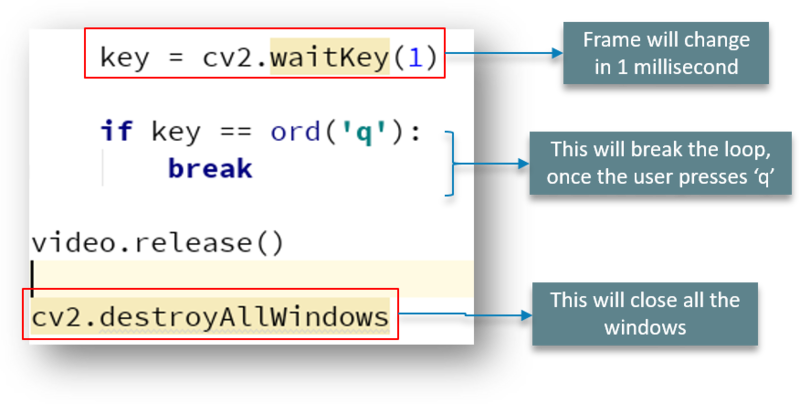 Once the 'q' key is pressed by the user, the program window closes. The contourArea function, as previously explained, removes the noises and the shadows. To make it simple, it will keep only that part white, which has an area greater than 1000 pixels as we've defined for that. As discussed earlier, the frame changes every 1 millisecond, and when the user enters 'q', the loop breaks and the window closes.